Encouraging undergraduate veterinary science students to develop excellent written communication skills, The Veterinarian magazine sponsors an essay prize for third year undergraduate students at Sydney University. 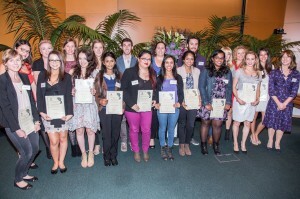 On 23 May 2014, 34 students in the Bachelor of Veterinary Science and Bachelor of Animal and Veterinary Bioscience received The Veterinarian Magazine Prize for Written Communication at the University’s Faculty of Veterinary Science’s Student Prize Reception. 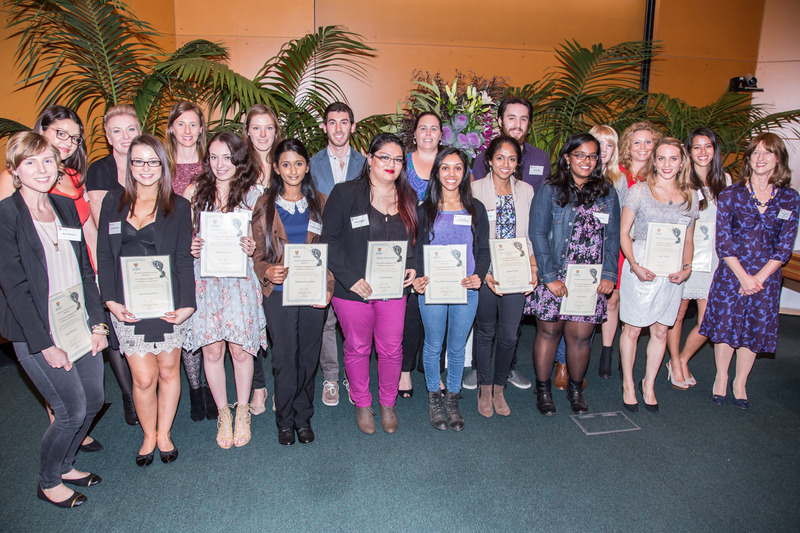 The 34 winning students had achieved a High Distinction in their animal behaviour and animal welfare science essays, as part of their third year subjects Animal Behaviour and Animal Welfare Science (VETS3018) for Bachelor of Veterinary Science students, and Animal Behaviour and Welfare Science (ANSC3106) for Bachelor of Animal and Veterinary Bioscience students. Established in 2004 by The Veterinarian, the annual prize promotes a greater understanding of issues related to animal behaviour and animal welfare science. More than 110 prizes were awarded at the reception.